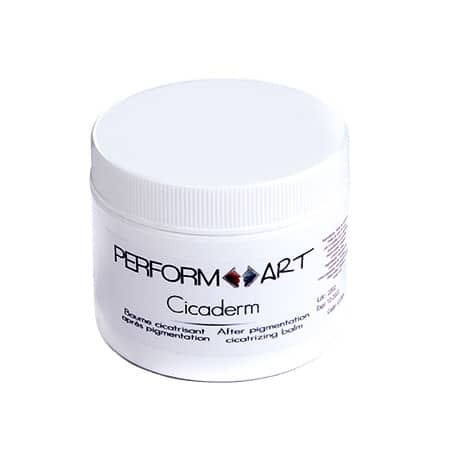 Eye Contour firmness care providing superior hydration and anti-aging protection. Thanks to its innovative bio-cosmetic formula based on 100% natural ingredients, the Eye Contour treatment gives excellent results in just a few days. Instructions: Apply in a thin layer morning and evening avoiding any contact with the eye. Work in small doses by applying a little cream on your index finger and gently tapping the eye contour. 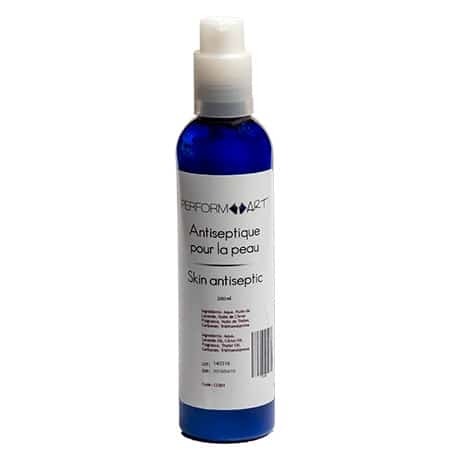 The Eye Contour firmness care provides superior hydration and anti-aging protection. 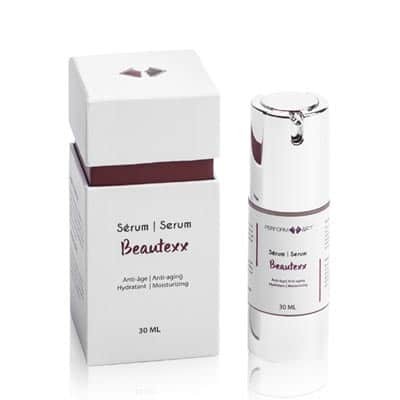 Its tensor and decongestant effect due to the presence of shea butter, evening primrose oil and elderberry extracts, as well as ximenia oil, fights the appearance of wrinkles, dark circles and puffiness. 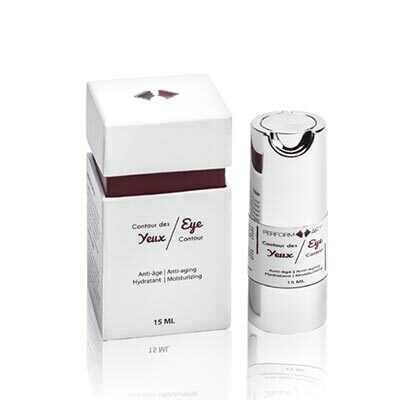 Thanks to its innovative bio-cosmetic formula based on 100% natural ingredients, the Eye Contour treatment gives excellent results in just a few days.